Okay... How About a Fantastic Four #1 for June as Well? 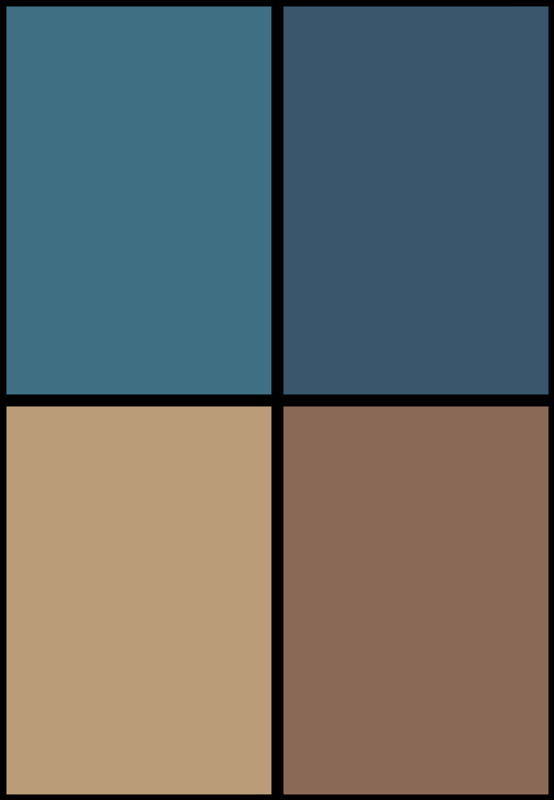 Home » Comics » Okay… How About a Fantastic Four #1 for June as Well? 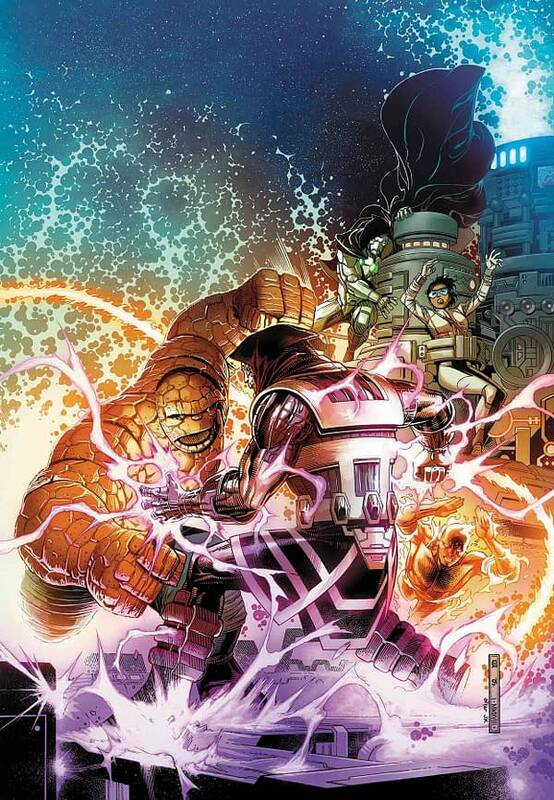 Okay… How About a Fantastic Four #1 for June as Well? This is mindless speculation. Joining the dots. Possibly taking what is meant to be a picture of fruit and turning it into something far ruder. But bear us out. Bleeding Cool ran Marvel’s full May 2018 solicitations this morning, surprising many. Including us. And, for a comic not publishing the Fantastic Four as a comic book, there was a lot of Fantastic Four. Collecting MARVEL TEAM-UP (1972) #61-62; MARVEL TWO-IN-ONE #50; FANTASTIC FOUR (1961) #215-218, #220-221, #232-262 and ANNUAL #17; PETER PARKER, THE SPECTACULAR SPIDER-MAN (1976) #42; AVENGERS (1963) #233; THING (1983) #2; and ALPHA FLIGHT (1983) #4. Collecting FANTASTIC FOUR (1961) #219-231 and ANNUAL #15. We know that Reed, Sue, Franklin and Valeria are alive. But Ben and Johnny don’t. But Ben is pretending to Johnny that he does. And Ben and Johnny’s powers are starting to fade until they can find Reed and Sue. Oh, and Disney is buying Fox. So the very principles behind Marvel not publishing a Fantastic Four comic, because Marvel fell out with Fox and wanted to thumb their noses in that general direction, have gone away. You know, Marvel has been talking a lot about a fresh start… a Fantastic Four #1 in June might do just that. Written by Chip Zdarsky? Or will Marvel bring Jonathan Hickman back?